No summer doldrums in July, with a strong month of new metal. This month’s best include a lot of veterans and a new band made up of a lot of veterans. Worthy releases from bands such as Lucifer, The Agony Scene, Redemption, Yawning Man and Imperial Triumphant just missed the cut. Here are our choices for the best metal albums released in July 2018. Polarization is the keystone of art. Ordinary Corrupt Human Love is art, and a messy millennial masterpiece of genre-collision and unique vision. It’s apparent that Deafheaven are an art metal band that ignores the norms of comfort. Their art is not always highbrow and other times it may get post-modern obscure, but all that matters is the music and where it takes you. 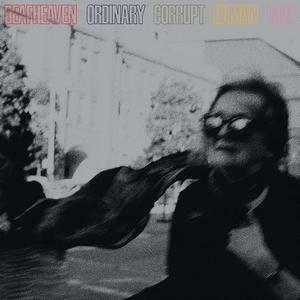 Deafheaven are limited only by sky and disdain for mediocrity. Skeleltonwitch have had a few lineup changes over their 15-year career, but none shook the band’s fan base more than the departure of original vocalist Chance Garnette in 2015. With Wolvhammer vocalist Adam Clemans taking the helm for Devouring Radiant Light, external expectations of how Clemans would fit into Garnette’s role added on to the five year wait between this album and their last one. 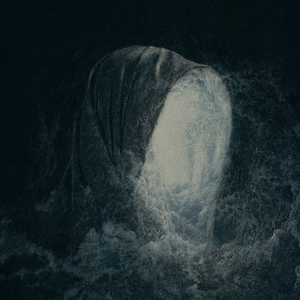 There’s an undeniable drive from Skeletonwitch on Devouring Radiant Light, as if they had something to prove not only to those hesitant after Garnette’s departure, but to show that they didn’t have to just play the same music with a new vocalist copy and pasted in. Clemans has a different vocal style than Garnette, but his wicked rasps quickly find their place in Skeletonwitch’s ever-changing formula. It may have taken a decade and a half for the band to start taking significant risks, but Devouring Radiant Light proves a gateway into what could be a prosperous period ahead. Many mourned the end of Agalloch, who split up in 2016 after a two decade run that saw them release several outstanding albums. Just a couple of years later, three quarters of the band (guitarist Don Anderson, bassist Jason Walton and drummer Aesop Dekker) have teamed up with ex-Giant Squid vocalist/guitarist Aaron Gregory to form Khorada. Salt is their debut album. While the DNA of both Agalloch and Giant Squid are evident, Khorada also blaze their own trail. The lengthy songs give them plenty of room to move between styles, tempos and textures. Tracks like “Seasons Of Salt” are sometimes urgent and aggressive, other times deliberate and reserved. There’s push and pull throughout, with a thread of melancholy keeping it cohesive. 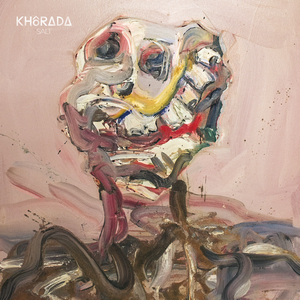 Nearly bottomless depth and obvious emotion make it easy to immediately grasp onto, but it takes longer to fully absorb everything Khorada are doing on their engaging debut album. 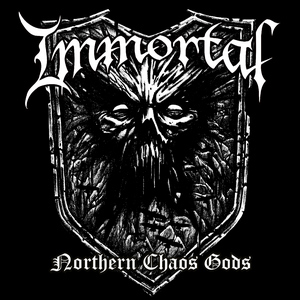 Immortal return as a two piece with Northern Chaos Gods, featuring Demonaz on guitars and vocals and Horgh on drums. There are various callbacks to Battles In The North on tracks like album closer “Mighty Ravendark” and “Gates To Blashyrkh,” both of which refer to when the band was a different two piece (Abbath and Demonaz). This feels very much like what Immortal had set out to play from day one; black metal with the chill of Norwegian ice and an epic battle playing out in front of you. This album stands alone as a fine moment and return for one of the genre’s absolute cornerstone bands. It is hard not to compare to what this band was with what it now is and grade it on its own individual merit. All things considered, this is a very good black metal album in 2018 regardless of who recorded it. If you never got into the ’90s edition of Immortal, this should serve as a primer for what helped establish the band in the first place. Here’s to new beginnings! There’s no sense of forced finality from Between the Buried and Me’s Automata II that may have come if there had been an abrupt stop at the end of Automata I, nor is there a sign of a band’s greed in splitting up what could’ve been one album for maximum profit. 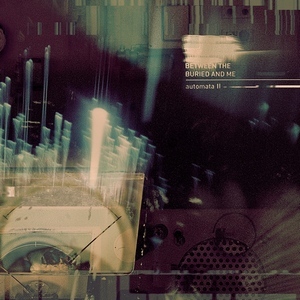 While Automata I was from the dependable progressive metal band, who have cultivated a winning strategy of proggy, topsy-turvy tempos within modern extremity, Automata II is much more bizarre in delivery. There will be few, if any, metal albums in 2018 that boast a radical shift in gears like a circus-like interlude leading into a Van Halen-meets-swing groove, all within the span of five minutes. The only expectation I had for Automata II was that with four songs compared to Automata I’s six, this would be where the lengthier material would reside. While that is true, there was also little warning that the band would test the boundaries of their rock-solid sound with unusual instrumentation (horns are prevalent throughout) and a flippant air towards conventionality that Automata II gleefully shows off. Veteran German technical death metal band Obscura bring to a close their four-album concept in Diluvium. Chock full of the most technically complex drumming, stellar guitar solos and virtuoso fretless basswork, the band ups the ante throughout Diluvium. Obscura bring all the goods here: stunning brutality, amazing finesse, and everything in between. Not only that, they never lose sight of the most important facet of music: writing good songs. The technical death metal style here is augmented by a Cynic-like progressive bent. Aside from the marginally cheesy overuse of Vocoder effects in a few songs, Diluvium is the killer album that fans of the genre (and band) have been aching to hear.